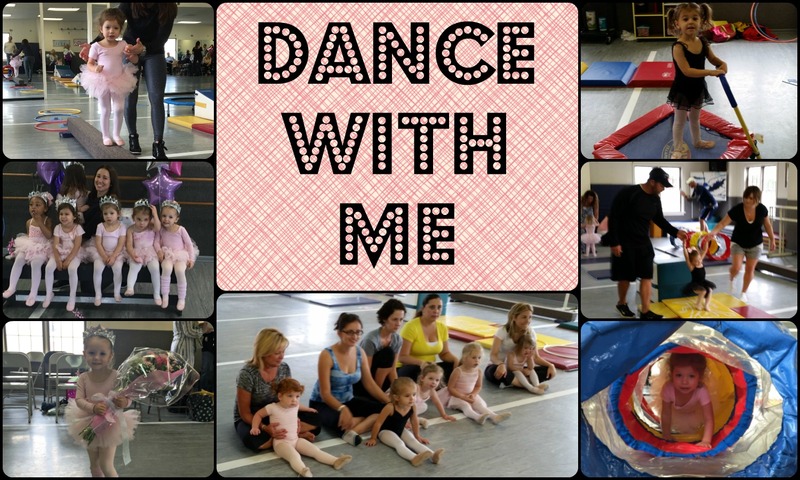 Dance With Me is a perfect introduction to music, movement & tumbling. The parents/caregivers have a chance to interact with their child in this 45 minute class. This program is geared to help develop motor skills, musicality and self-confidence. Dress Code: Any color leotard and tights and pink ballet slippers.